Nothing is more inspiring and captivating than this timeless work of art called Batmobile, especially the 1989 Batmobile so delicately sculpted by the talented Anton Furst. Ever since we saw this gothic beauty splash onto the big screen in 1989, we always wanted to have the car somedy. Batmobile kit and parts and related information have been kept secret amongst the industry insiders only for years. With the advent of the Internet manty enthusiasts and hobbysts have come forward to share and discover many secrets of this timeless beauty. Since then this car has been replicabed by amateurs car builders and professional car builders alike from scratch built to using full fledge kit packages. Now all the information is available to you for free. You now have ample resources available out there to show your love and discuss this fantasic vehicle. Read a little further to discover some of the secrets about BEST BATMOBILE KIT. 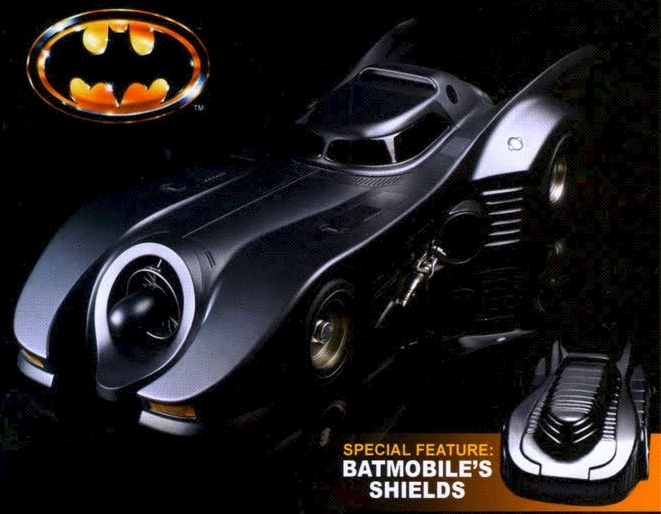 Most of the batmobile kits out there originated from Bob Butts molds that were taken from Jay Ohrburg's car. Bobs molds were sitting in Bob's property landfill for over a year before being sold to Yancy & Pruitt. Over that time the molds became warped for obvious reasons.